Payday loans are an easy and convenient way to get extra cash when money is tight between paychecks. Payday loans could be used to cover last-minute expenses, monthly bills, groceries or to get out of a financial emergency. People have all kinds of reasons behind their payday loan requests but here are some of the more common uses for these short-term loans. Perhaps the most popular reason for a payday loan request is the need to fill the dreaded payday gap. A gap between paychecks is extremely common, but a payday loan could help offer some financial relief during this "broke until payday" period. Take care of pressing bills, make important purchases or head to the grocery store. The cash is yours to use however you choose. Unemployment is another reason people reach out for payday loans. Can you receive payday loans while unemployed? The short answer is, yes. As long as you can provide certain required items to meet your lender's payday loan qualifications, you could receive payday loan cash. These items usually include your most recent paystub or proof of income, a valid driver's license or state I.D. and a blank check from an active checking account in your name. 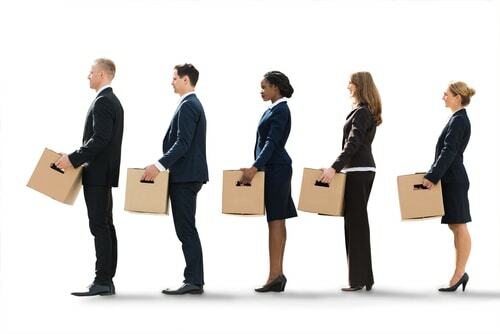 Though you may be unemployed, a proof of income from another source such as payments from unemployment benefits or social security is all that's needed. Last-minute expenses often take us by surprise and when we're least prepared to handle them. 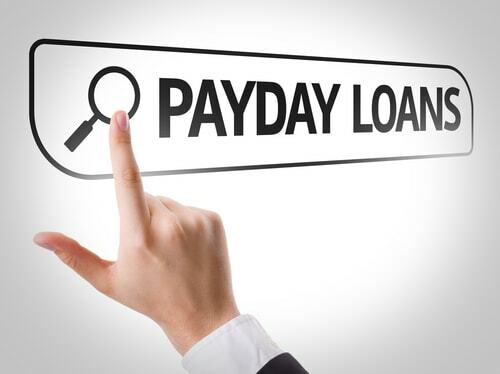 A payday loan could offer the extra cash needed to pay for all sorts of unexpected or last-minute expenses that can't wait until your next paycheck. 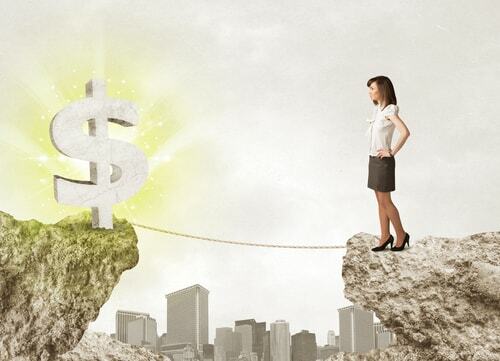 Financial emergencies are often unavoidable. Life is full of surprises and they always seem to pop up at the worst possible times. Like when your check engine light comes on while you're on your way to work or you get sick and need to go to the urgent care clinic. It's times like these when a payday loan could come in handy. Since payday loans are quick and easy to obtain, they could come in handy when a sudden emergency pops up at home or in your car. A payday loan could offer the extra cash needed to repair a hot water heater, replace the washing machine or get your vehicle repaired. Whatever's holding you up, payday loans could help get things back on track. Whether you're unemployed or just need a little extra cash to make through to your next payday, a quick cash advance could put the cash you need in your pocket today. You can start the process right now by filling out an online request form and answering the phone when a representative calls you back. Find out first-hand how quick and easy it is to get cash so you can carry on with life without letting anything get in your way.